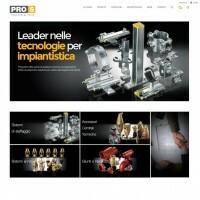 We are glad to announce that Prosystem Italia S.r.l. 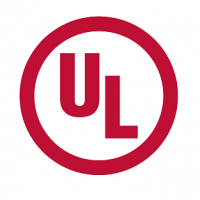 has obtained UL approval for his own grooved products line. Grooved couplings and fitting are largely used in firefighting system, but they can be also applied in heating and cooling systems. For all the details regarding the approval please take a look to the table below.